From the city centre, the easiest way to access St Mary’s Stadium is on foot. The stadium is a mile east of the city centre and around a 15-minute walk from the High Street. From Southampton Central, the walk is half an hour walking in mostly a straight line from the station. See the public transport section for more. Directions to ground: Head left out of the station. Follow the road up the hill, continuing straight, past the KFC on your left. Look out for the short cut on Northam Road just as you pass across the railway bridge. The pedestrian walkway crosses the railway and brings you out at the corner of the Northam Stand. The city centre is located roughly two miles west of the stadium. The A3024 and St. Andrews Road runs from the centre of the town, around the northern side of the stadium and onto Britannia Road. 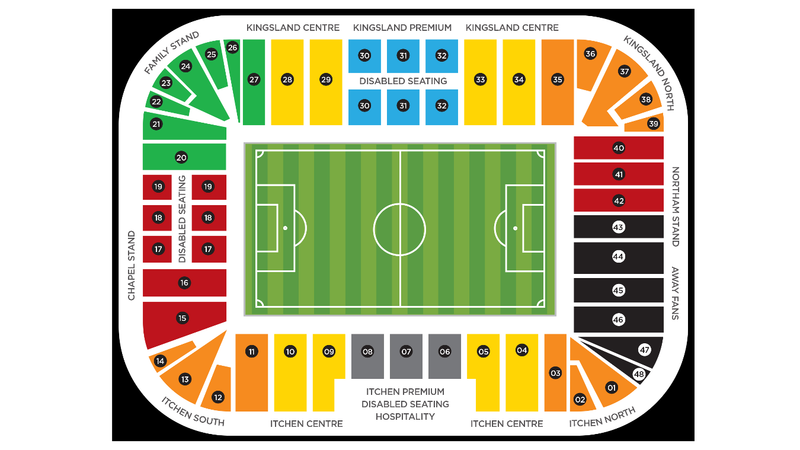 The stadium is approached from Britannia Road and Belvidere Road from the north, Marine Parade from the south, and St Andrews road from the west. The River Itchen lines the eastern side of the stadium; meaning access from the east requires crossing the A3205 Itchen Bridge and heading north back towards the stadium. There are parking restrictions on a matchday, so using all local City Council Car Parks is recommended. Fans have recommended the Marina Area, which costs £5 and is only a 10 minute walk to the stadium. Southampton moved to St Mary's in 2001 after 103 years at the Dell. 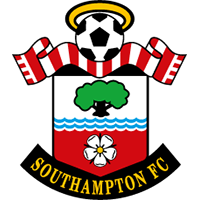 The move was in keeping with the club’s tradition as Southampton were originally founded by members of the St Mary's Church Young Men’s association. St Mary’s is located right by the city’s well-known seaport for luxury cruises.